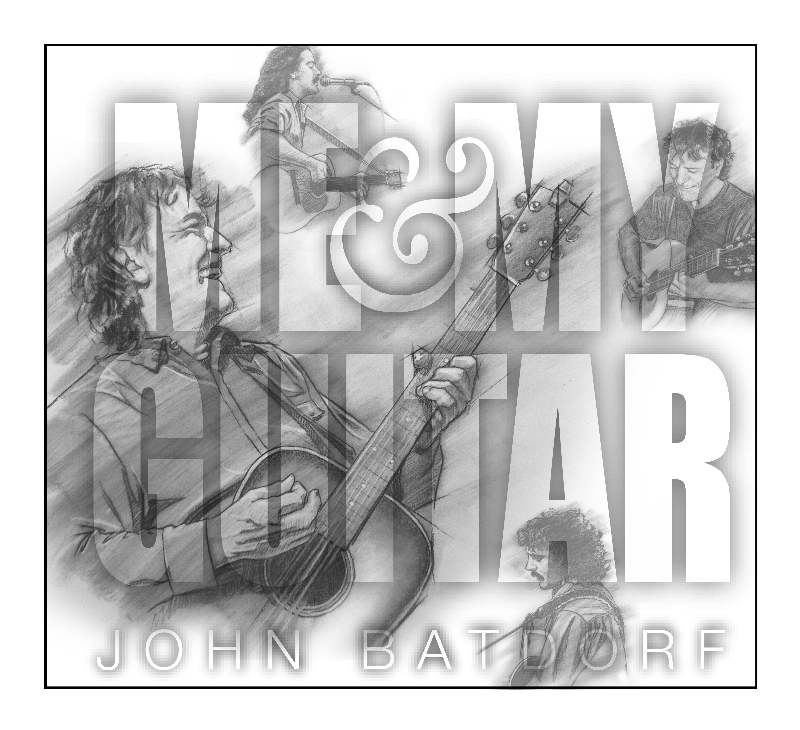 With his latest CD release, John Batdorf has offered us a kind of “re-invented” John Batdorf in a sense. Part of this was necessity as he chose to play all of the instruments this time around, but part also is undoubtedly a result of his fresh perspective brought by moving his home base. The result is a sparse, but musical and immediate, more introspective flavor of songs than usual, not that either of these is new, but rather they have been brought to the forefront of the effort. 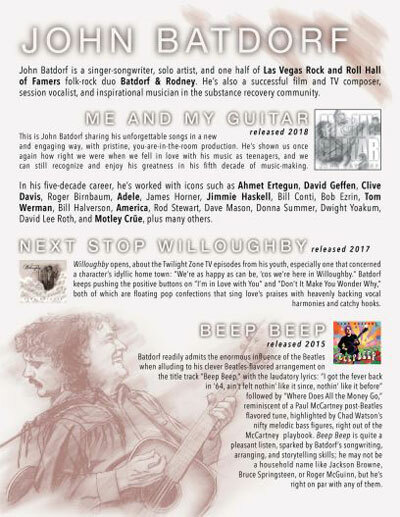 Previous: Next Stop, Willoughby Kickstarter Campaign Ends In 30 Days. Next: Wham Bam By Silver Is Featured In The New Guardians Of The Galaxy ll Soundtrack.